 CanJam Global is coming to the Big Apple! 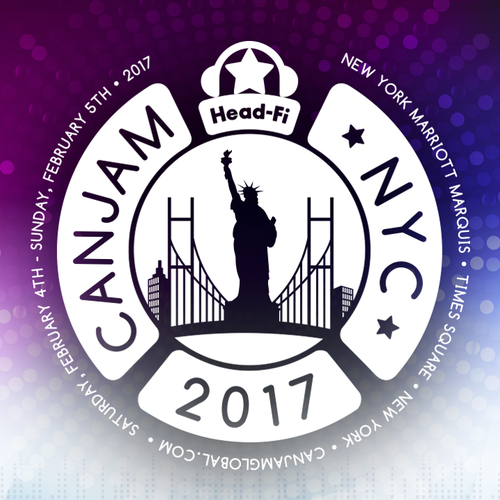 Yes, it’s finally happening and CanJam is coming to the Big Apple! We’re very excited to announce CanJam NYC 2017!